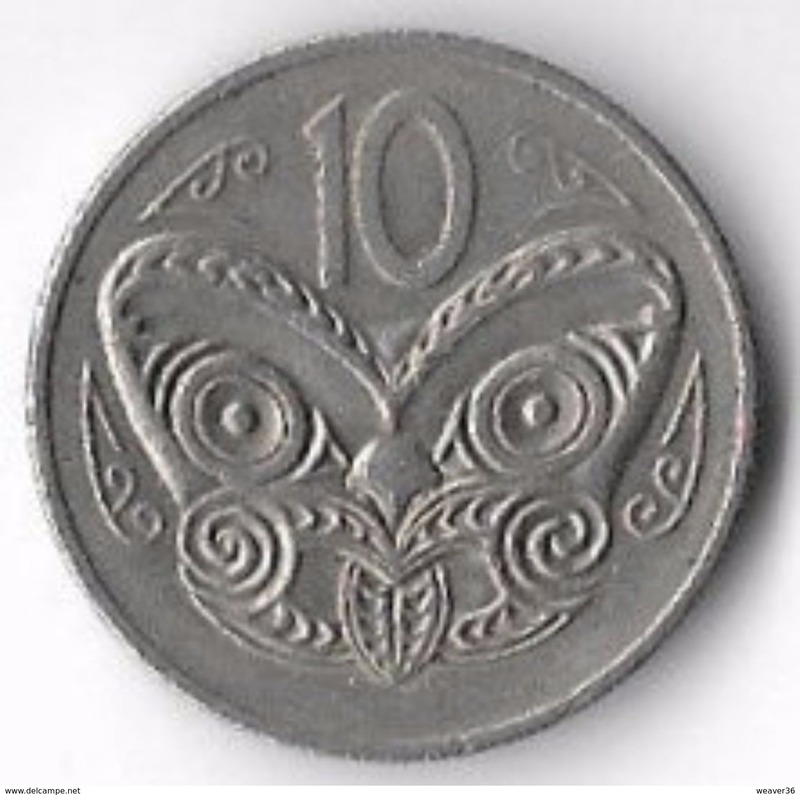 New Zealand km-number. 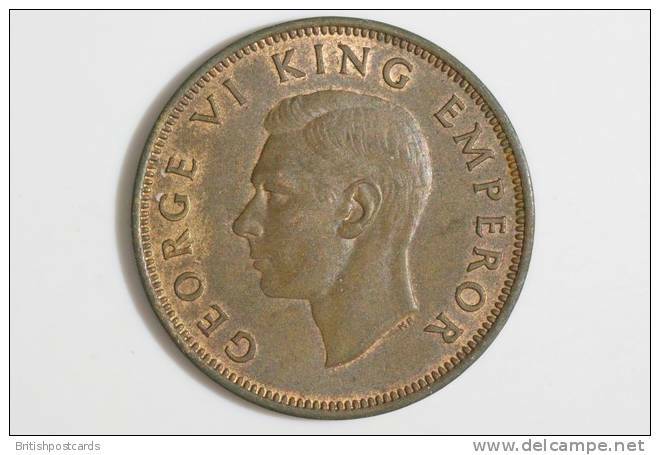 : 9 1947 very fine Copper-Nickel very fine 1947 1 Shilling George VI. 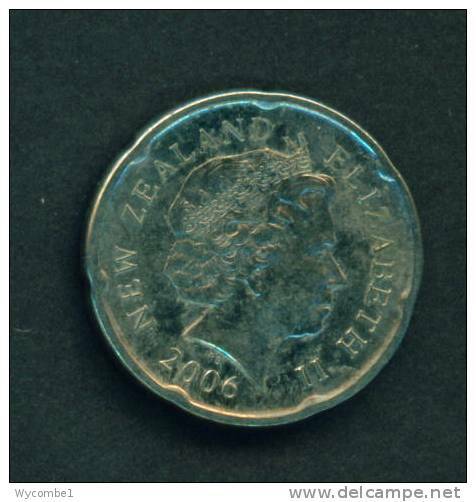 New Zealand km-number. 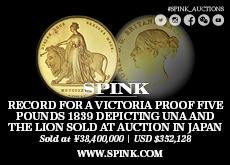 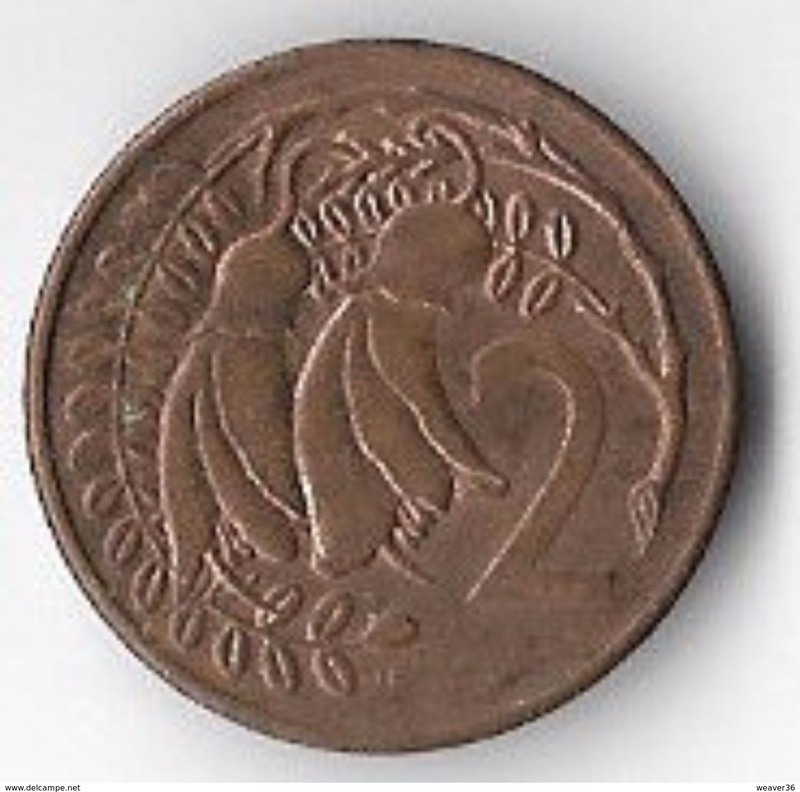 : 13 1942 very fine Bronze very fine 1942 1 Penny George VI. 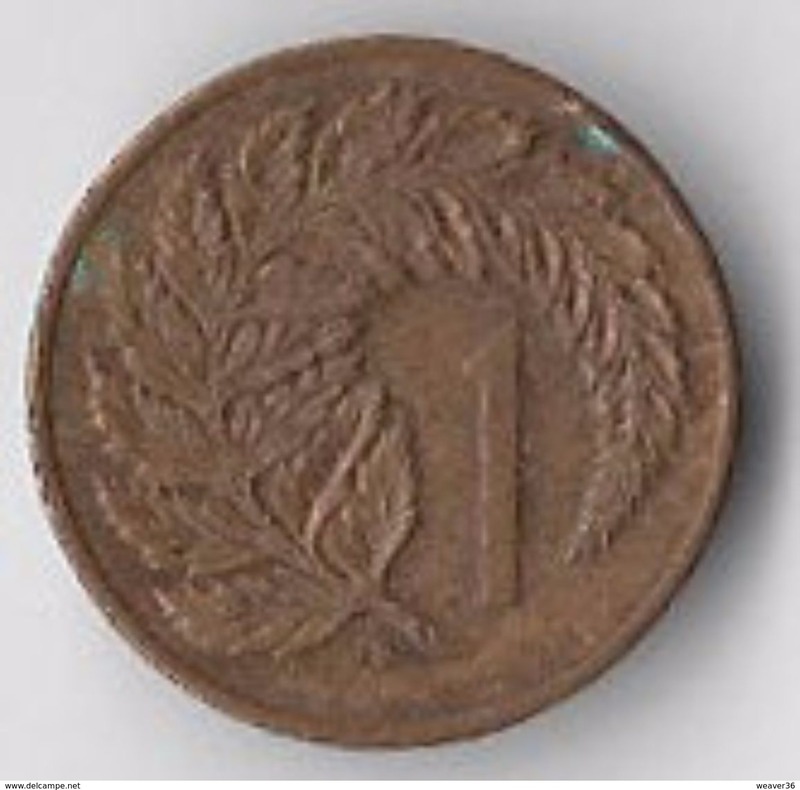 New Zealand km-number. 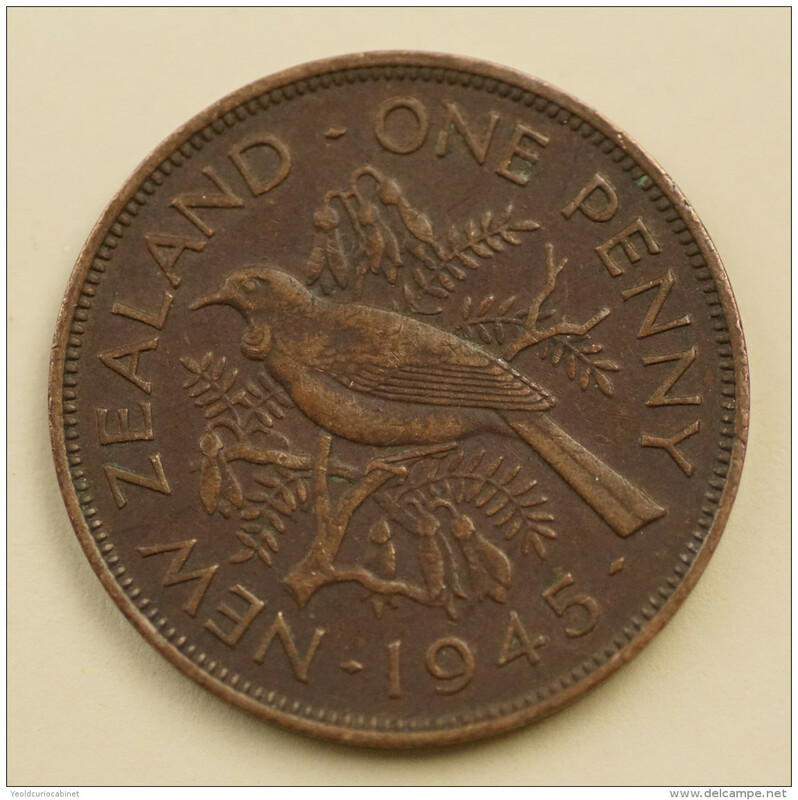 : 13 1945 very fine Bronze very fine 1945 1 Penny George VI. 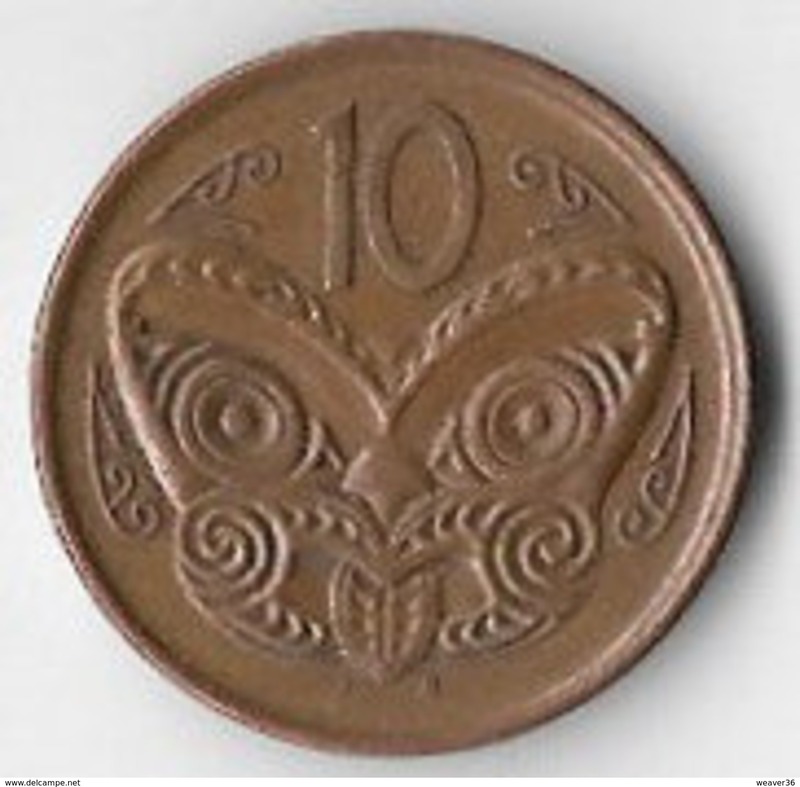 New Zealand km-number. 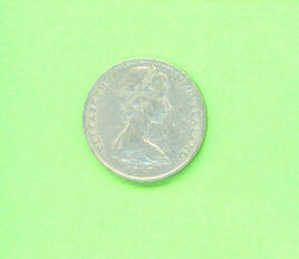 : 17 1951 very fine Copper-Nickel very fine 1951 1 Shilling George VI. 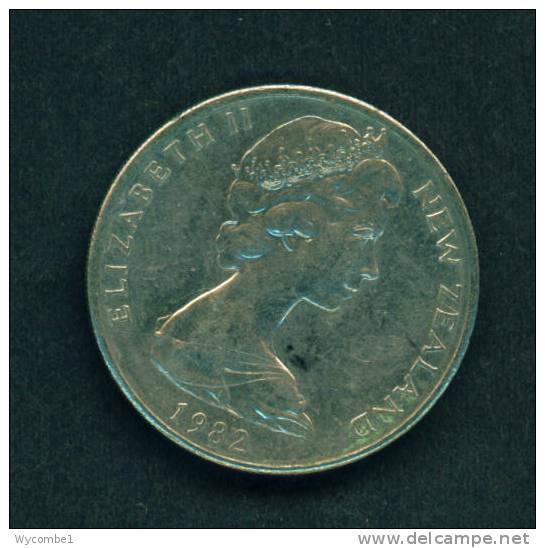 New Zealand km-number. 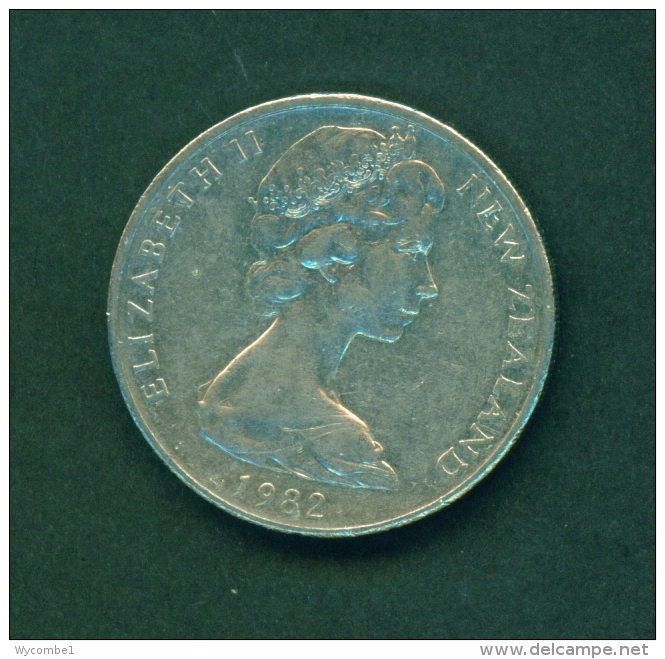 : 25 1954 very fine Copper-Nickel very fine 1954 3 Pence Elizabeth II. 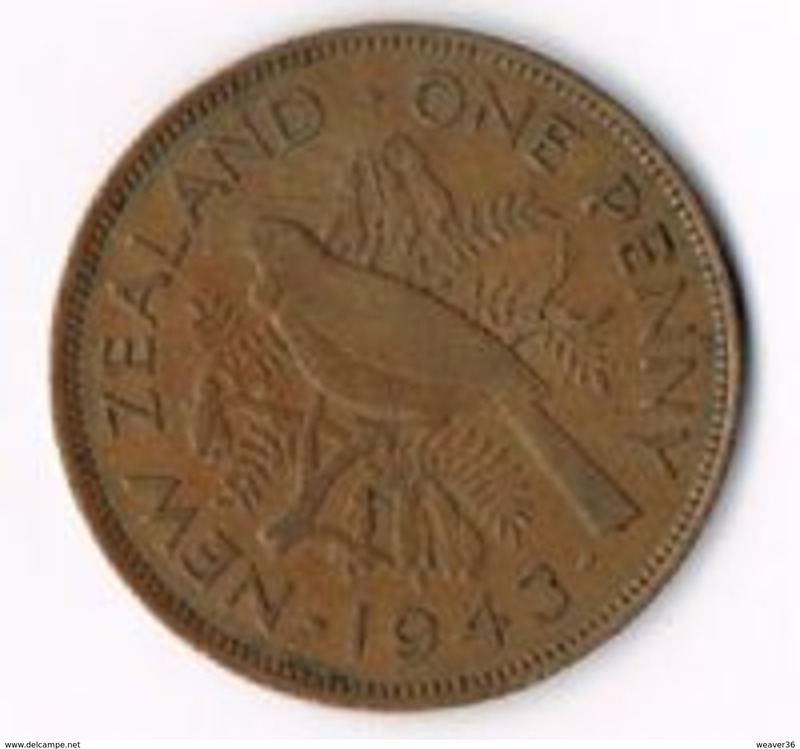 New Zealand km-number. 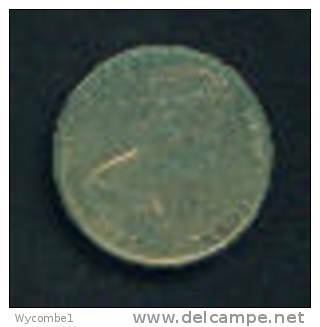 : 7 1947 extremely fine Copper-Nickel extremely fine 1947 3 Pence George VI. 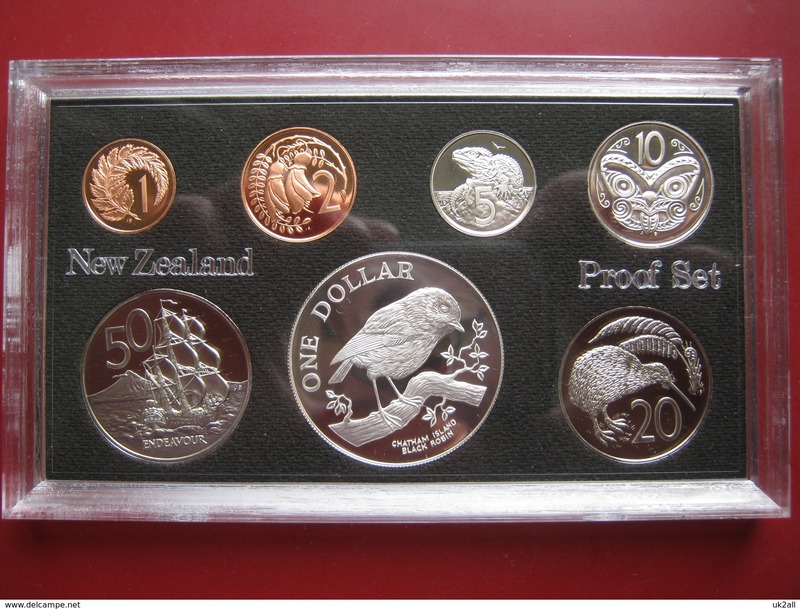 New Zealand 1998 7 Coin Set 5 cent - 5$ dollars Albatross BUNC low 2000 mintage Rare! 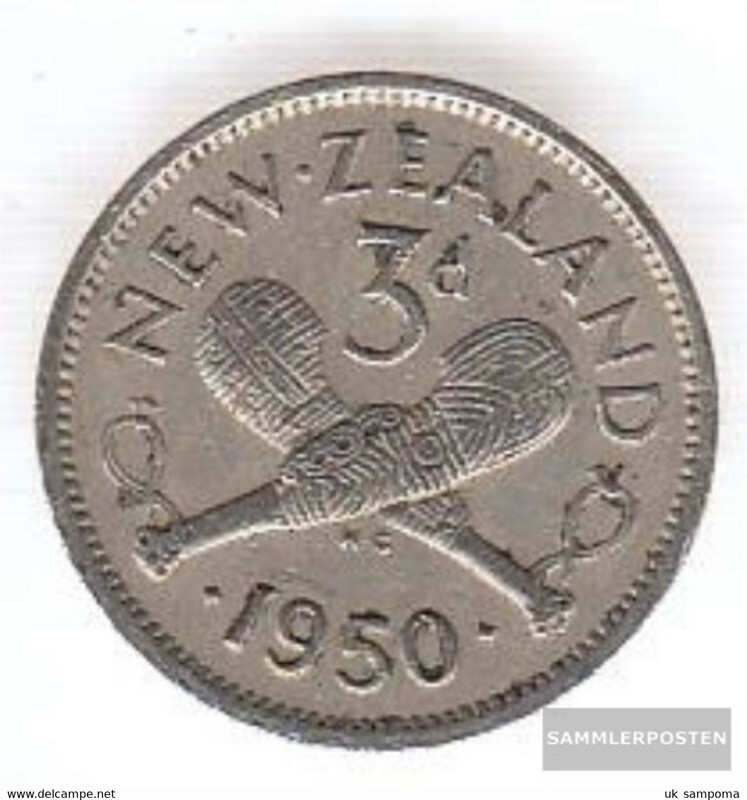 New Zealand km-number. 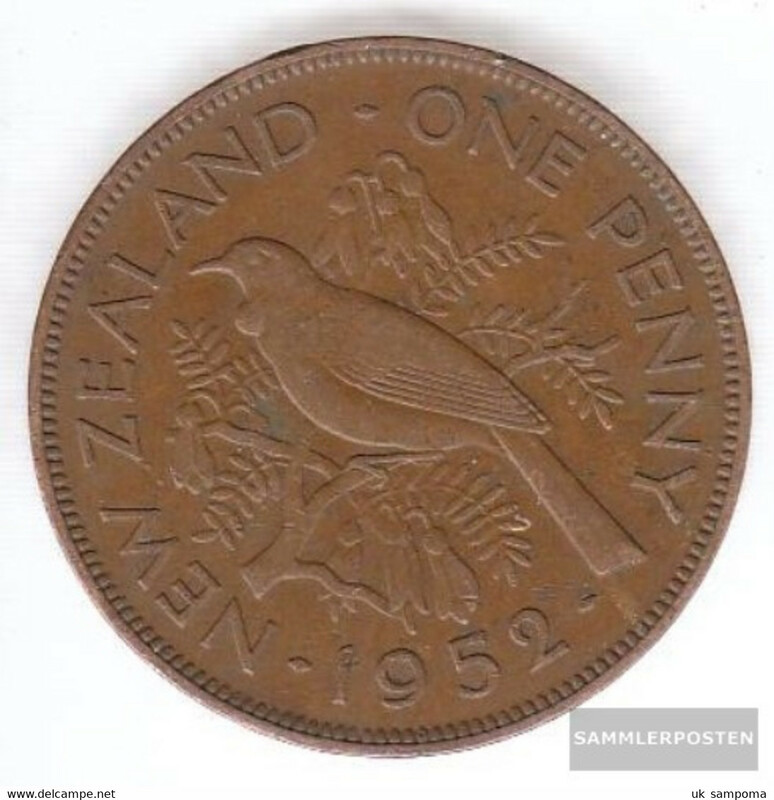 : 21 1950 very fine Bronze very fine 1950 1 Penny George VI. 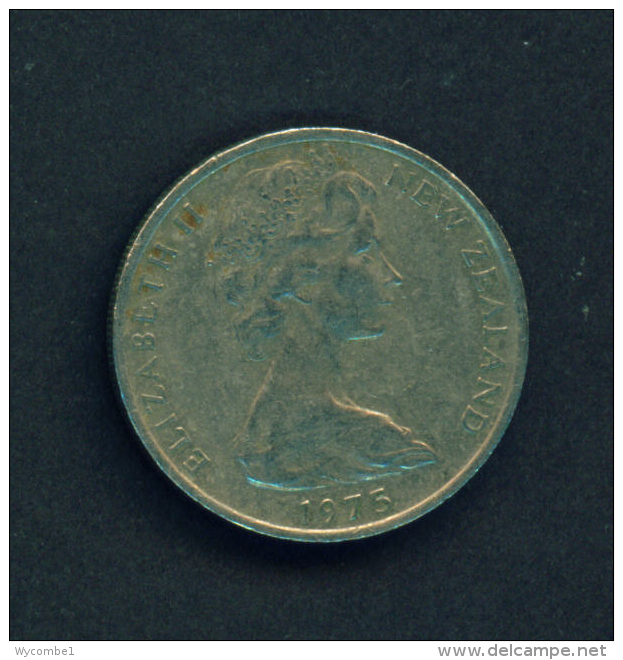 New Zealand km-number. 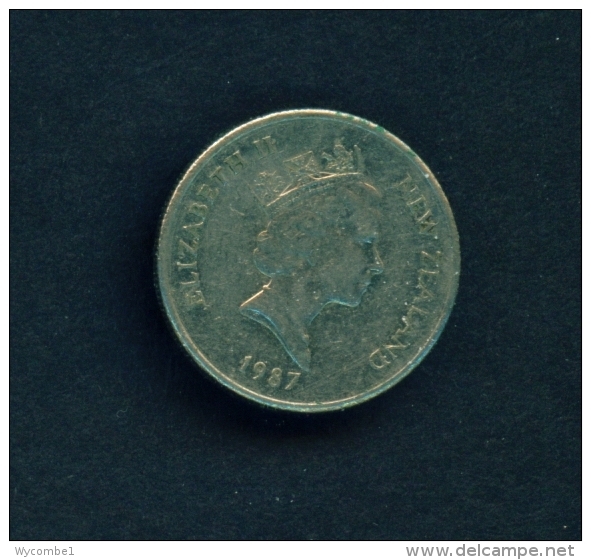 : 15 1950 very fine Copper-Nickel very fine 1950 3 Pence George VI. 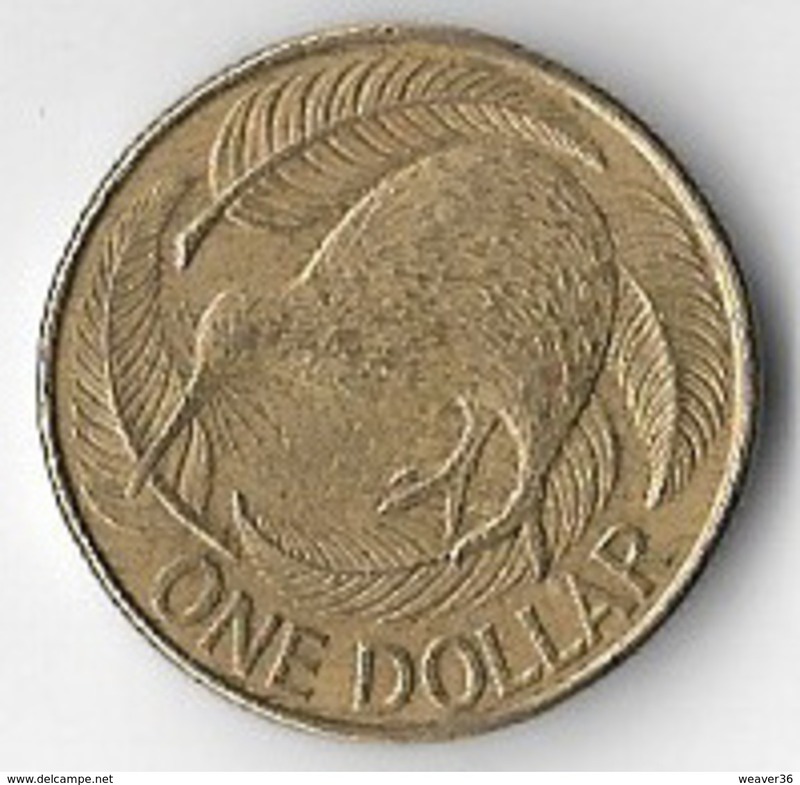 New Zealand km-number. 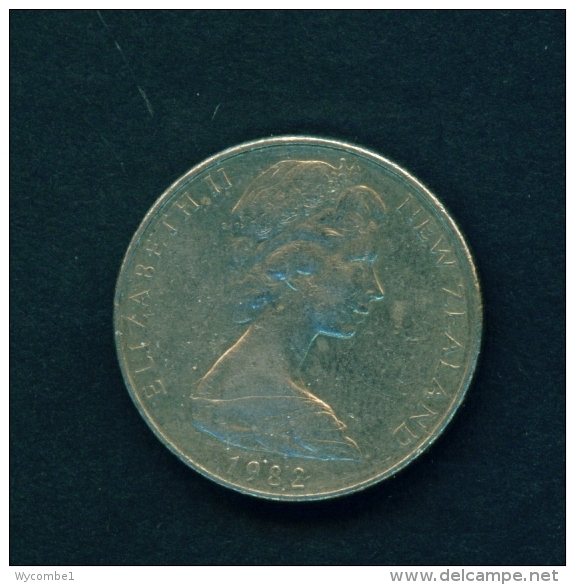 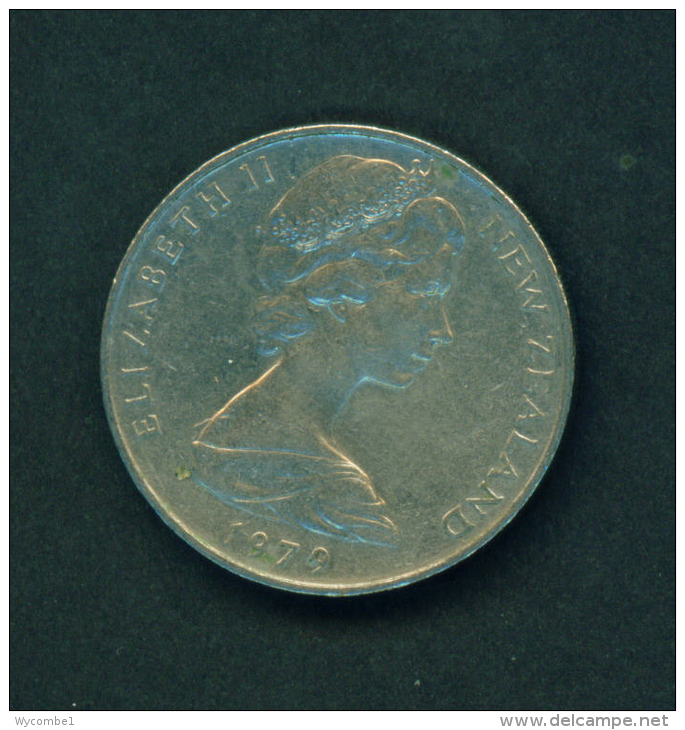 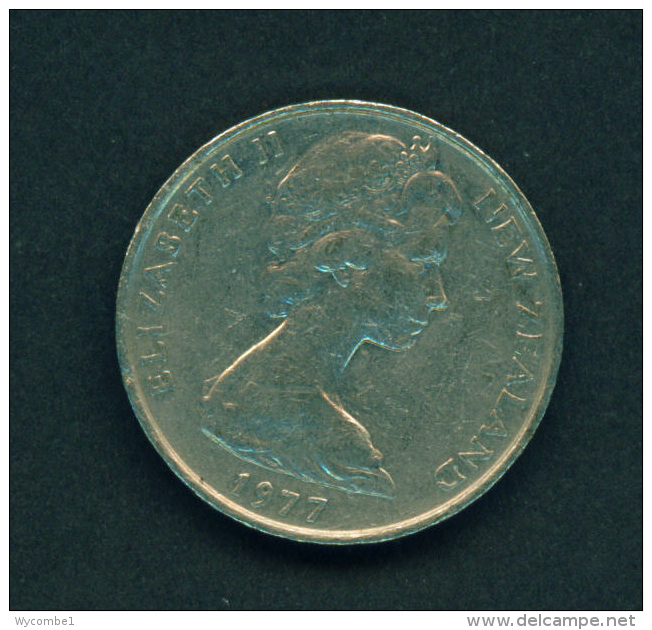 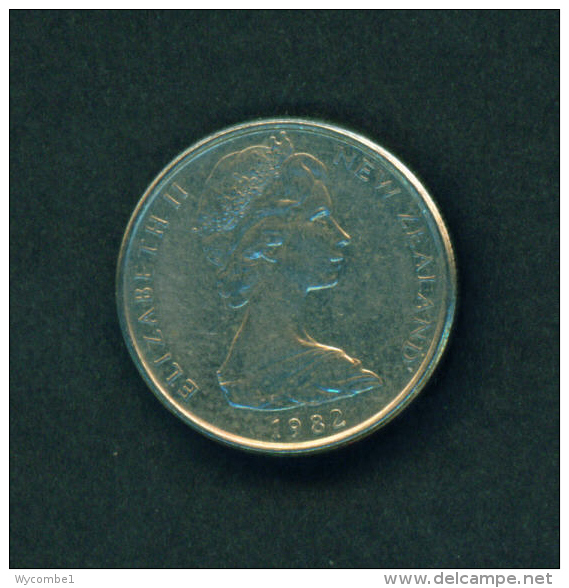 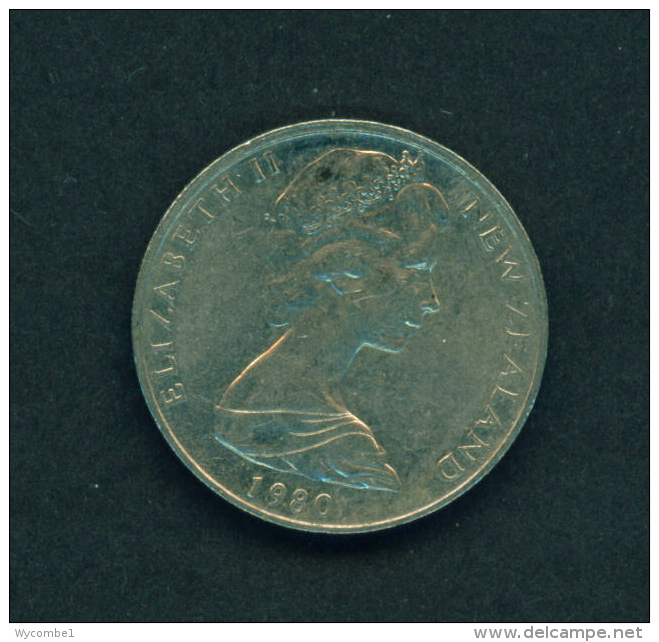 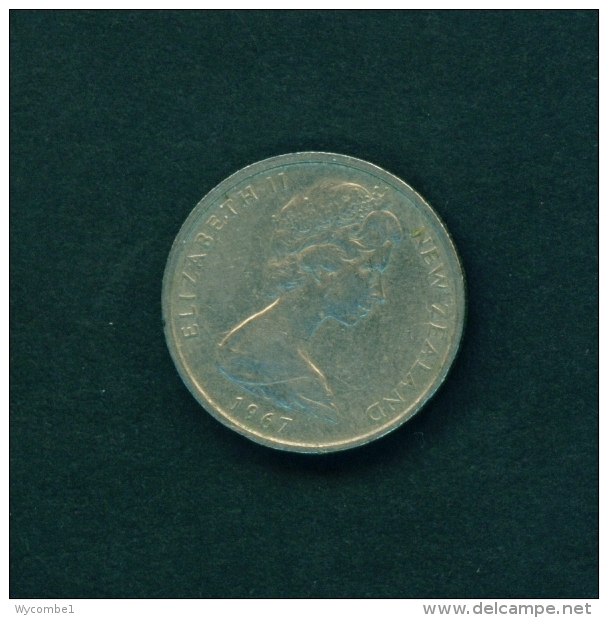 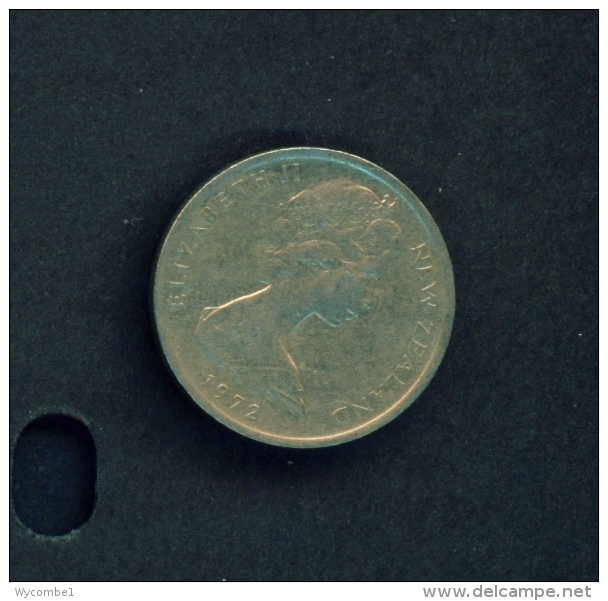 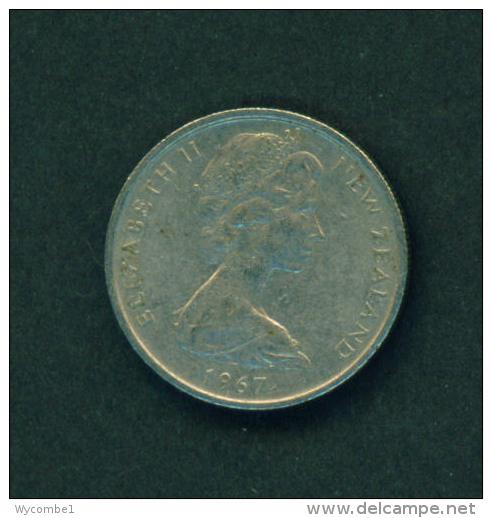 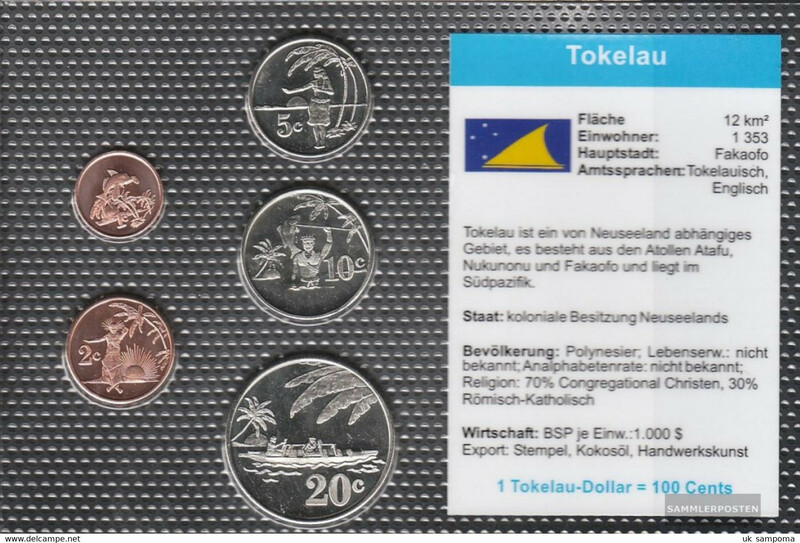 : 119 2006 Stgl./unzirkuliert Copper-Nickel Stgl./unzirkuliert 2006 50 Cents Elizabeth II. 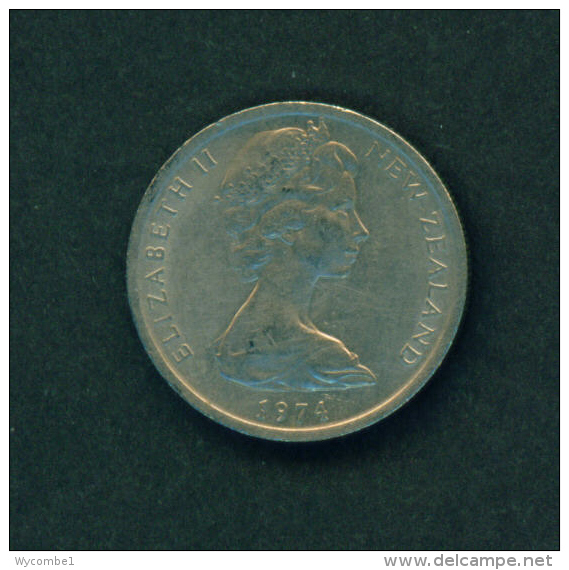 NEW ZEALAND - 1975 20c Circ. NEW ZEALAND - 1967 5c Circ. 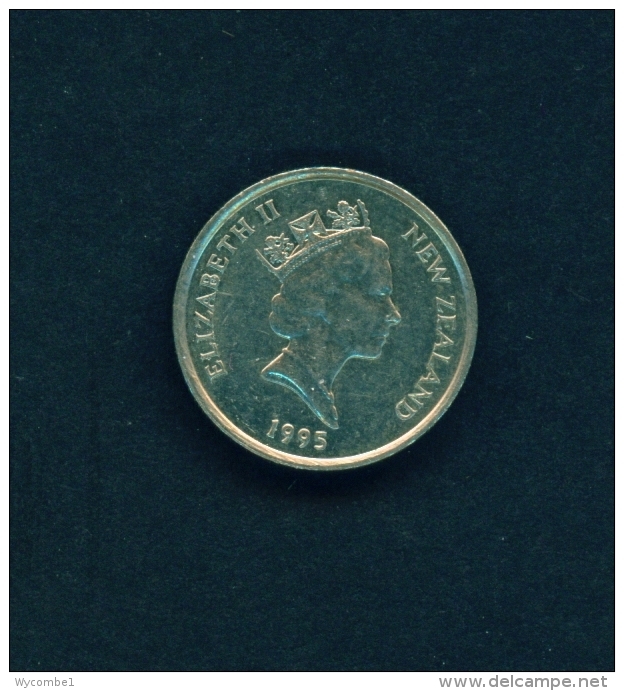 NEW ZEALAND - 1989 5c Circ. 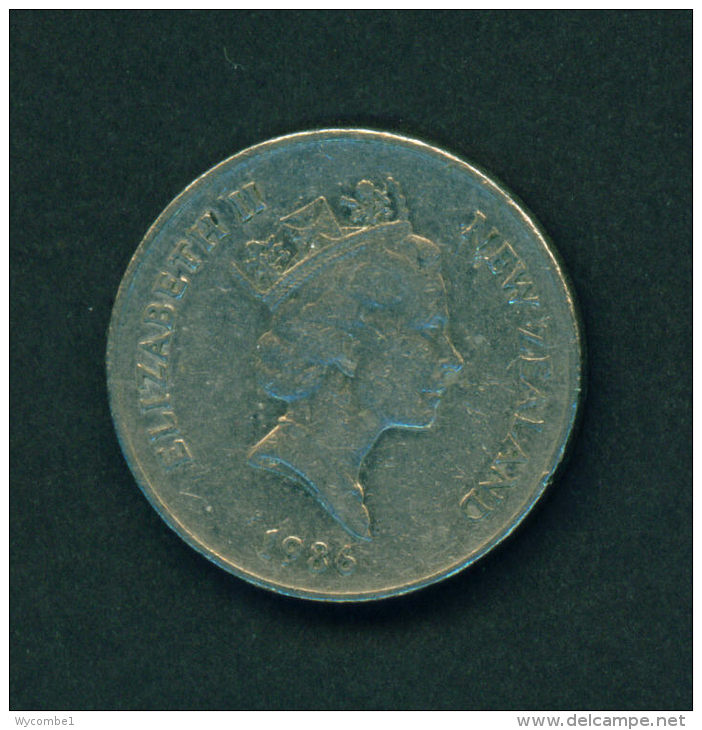 NEW ZEALAND - 1982 5c Circ. 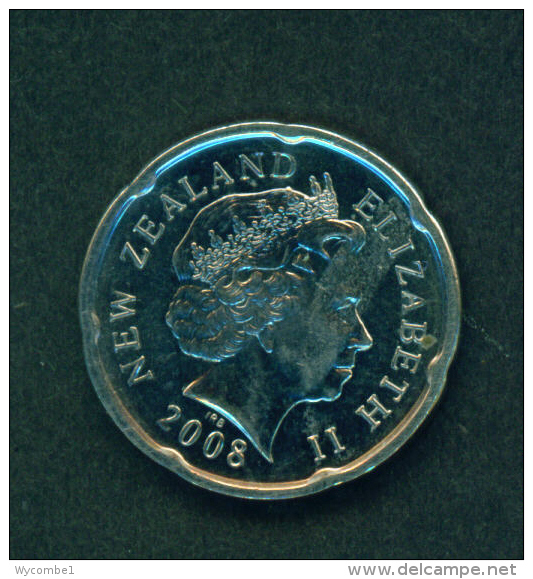 NEW ZEALAND - 2008 20c Circ. 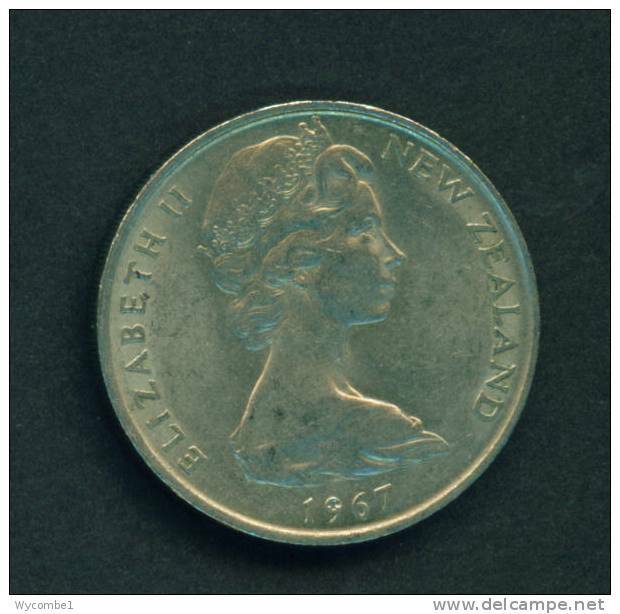 NEW ZEALAND - 1974 5c Circ. 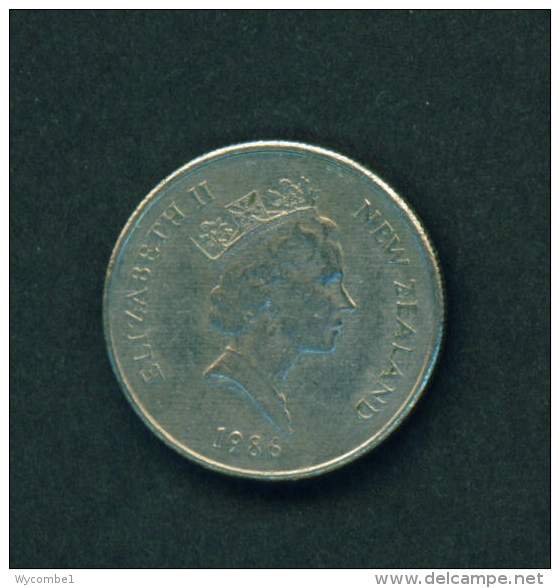 NEW ZEALAND - 1980 10c Circ. 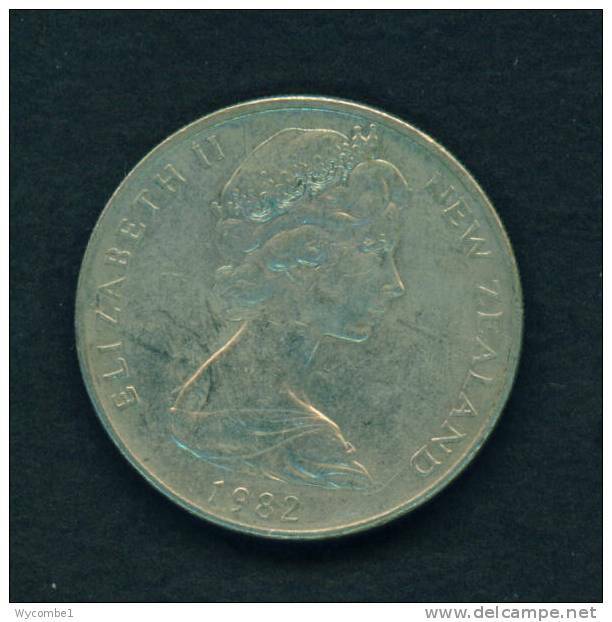 NEW ZEALAND - 1978 10c Circ. 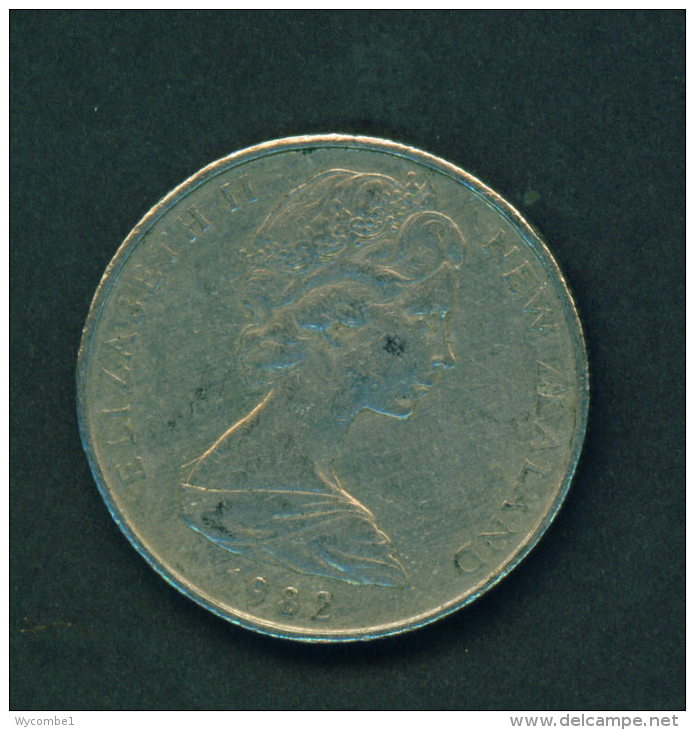 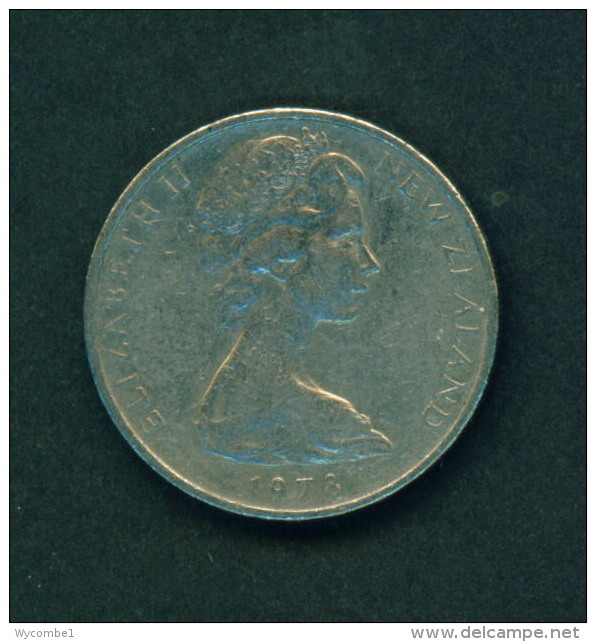 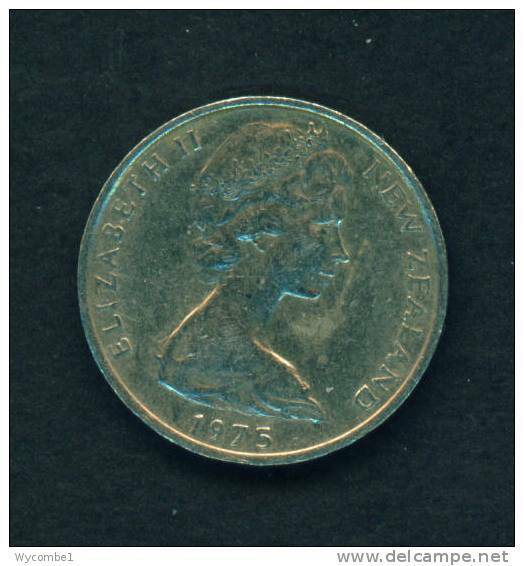 NEW ZEALAND - 1979 20c Circ. 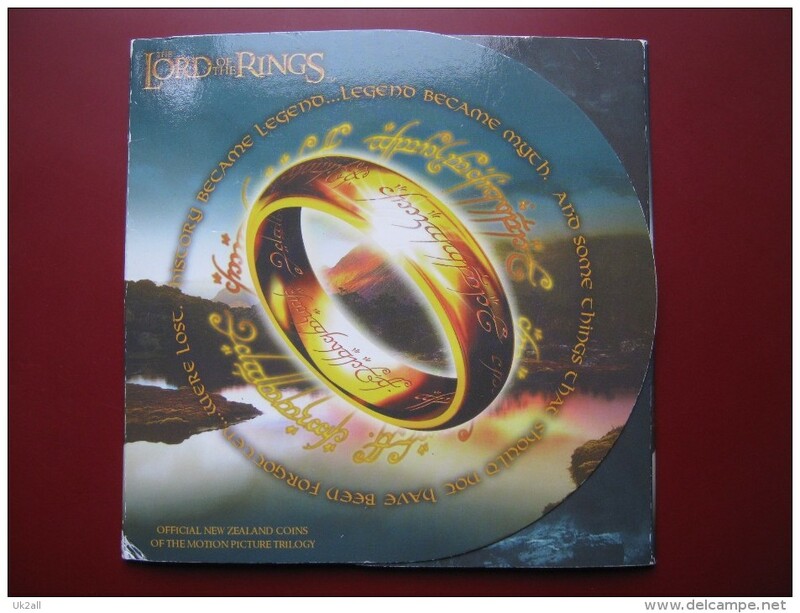 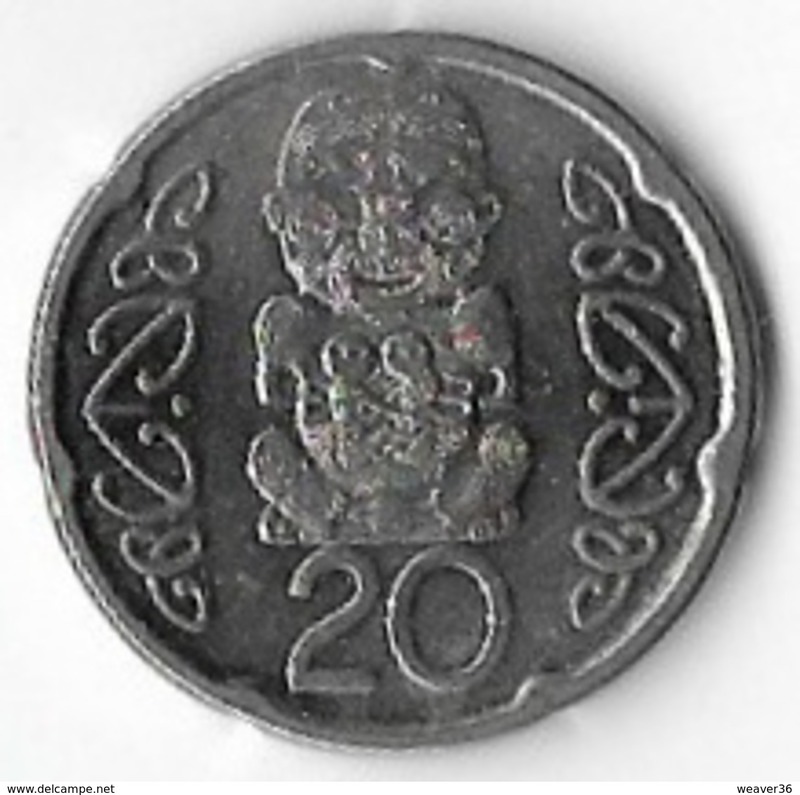 NEW ZEALAND - 1986 20c Circ. 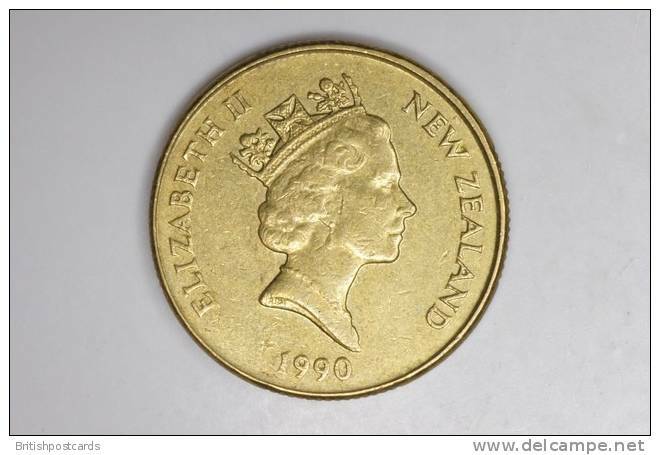 NEW ZEALAND - 1987 10c Circ. 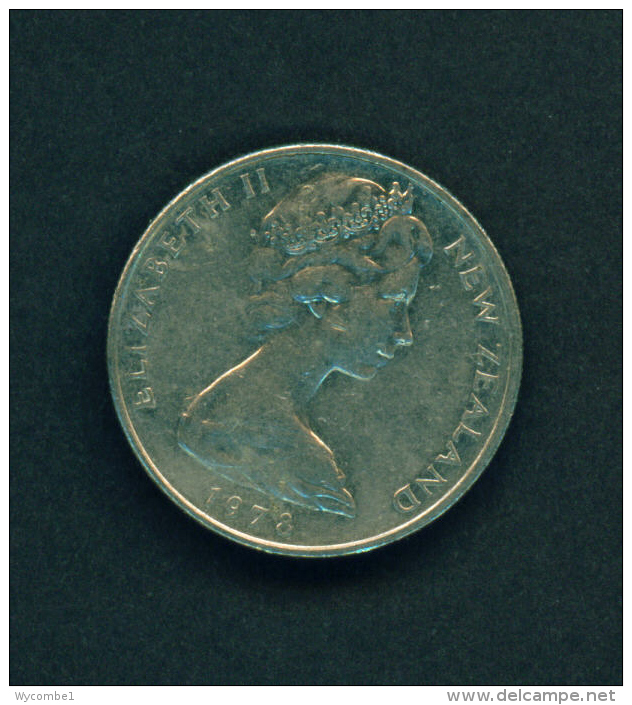 NEW ZEALAND - 1982 20c Circ. 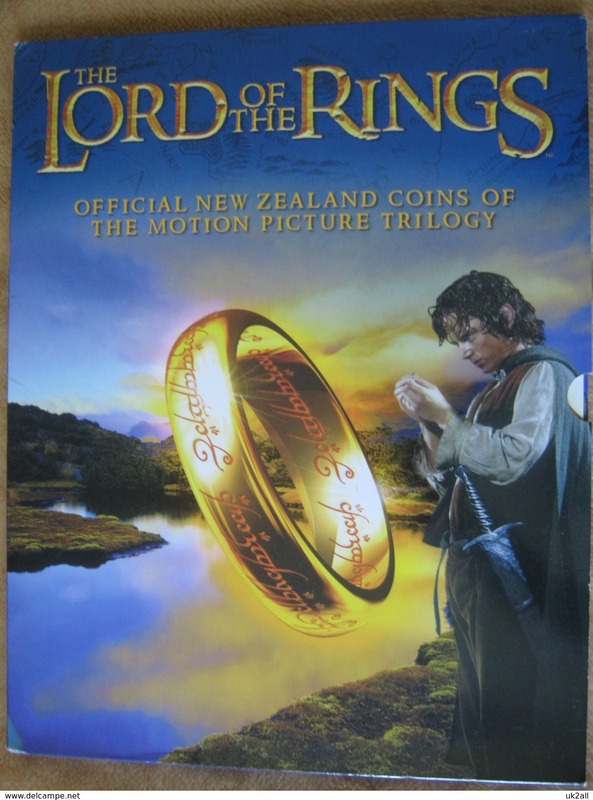 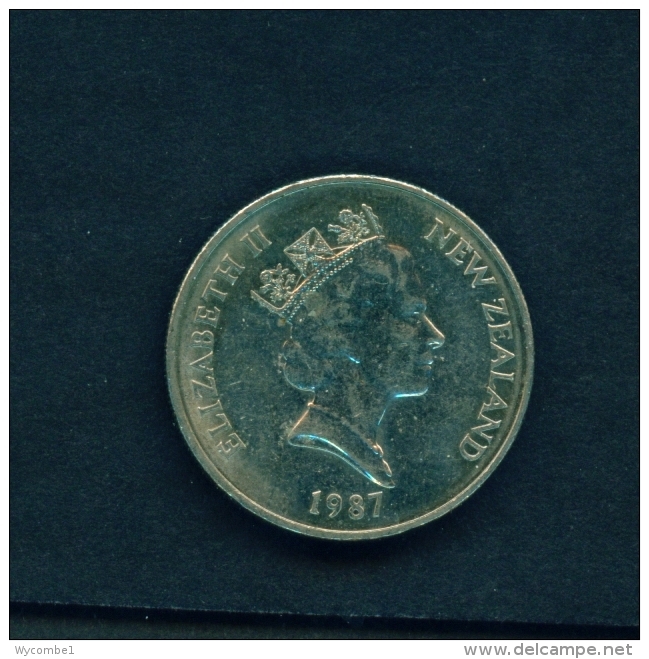 NEW ZEALAND - 1986 5c Circ. 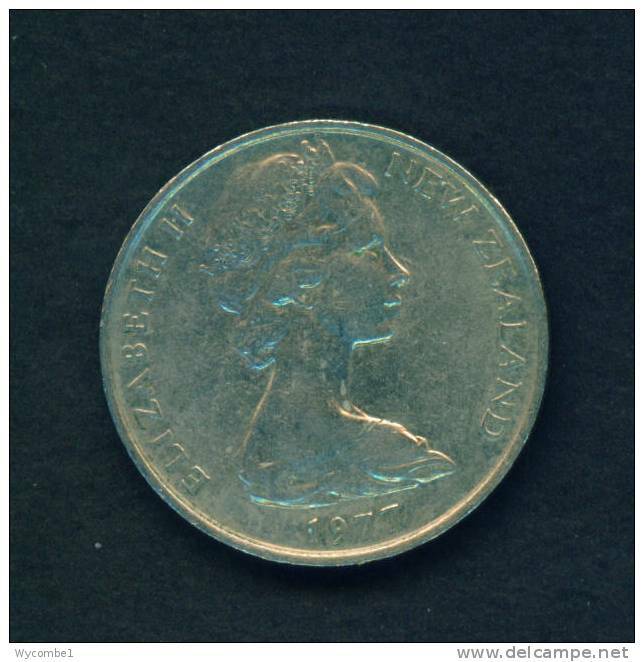 NEW ZEALAND - 1975 10c Circ. 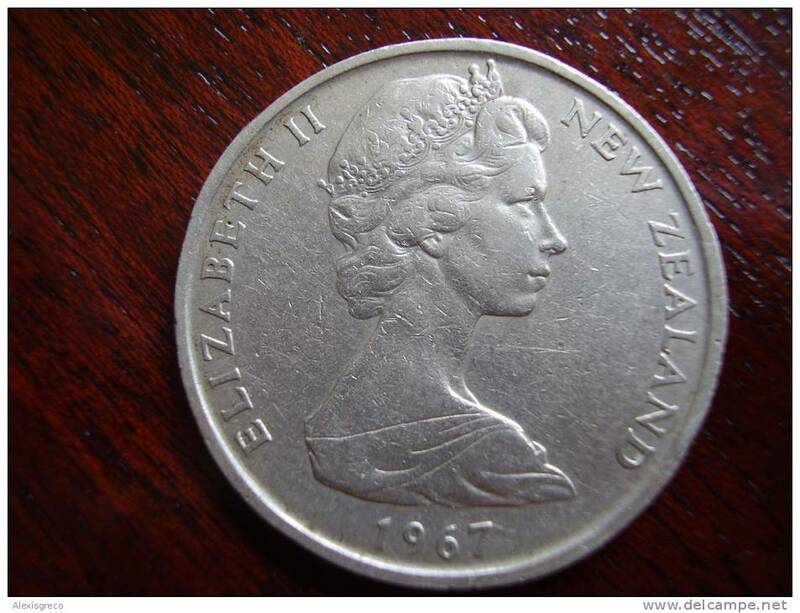 NEW ZEALAND - 1967 10kc Circ. 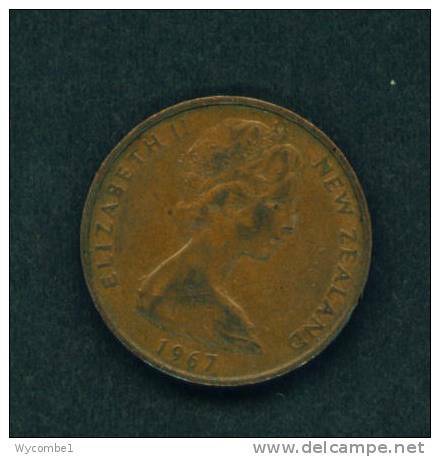 NEW ZEALAND - 1967 20c Circ. 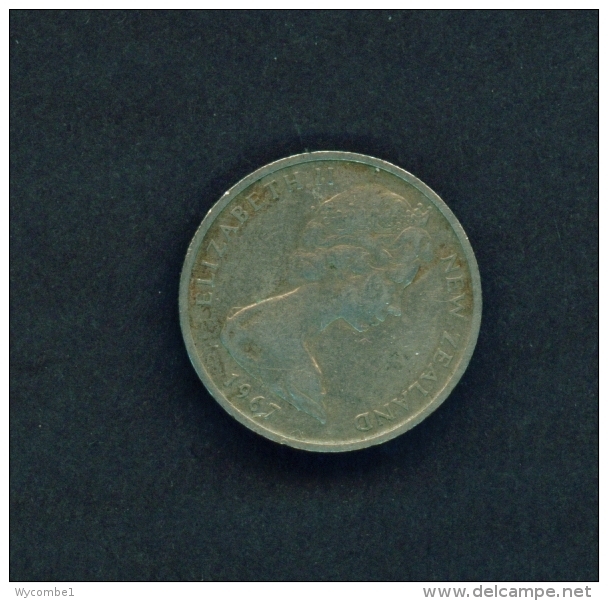 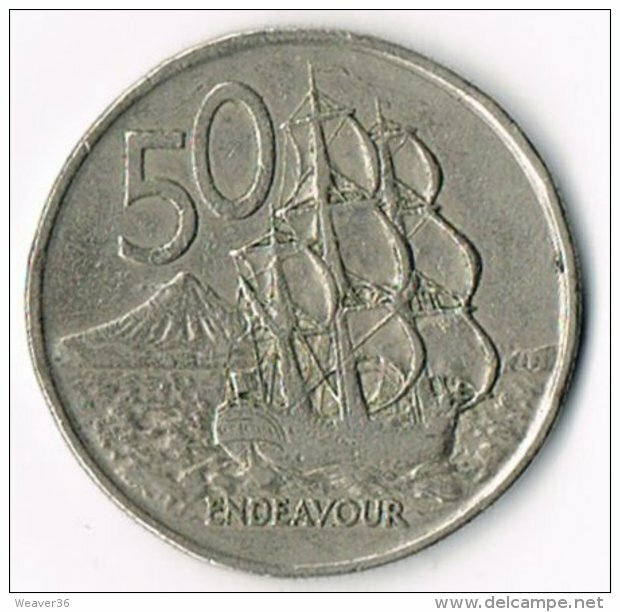 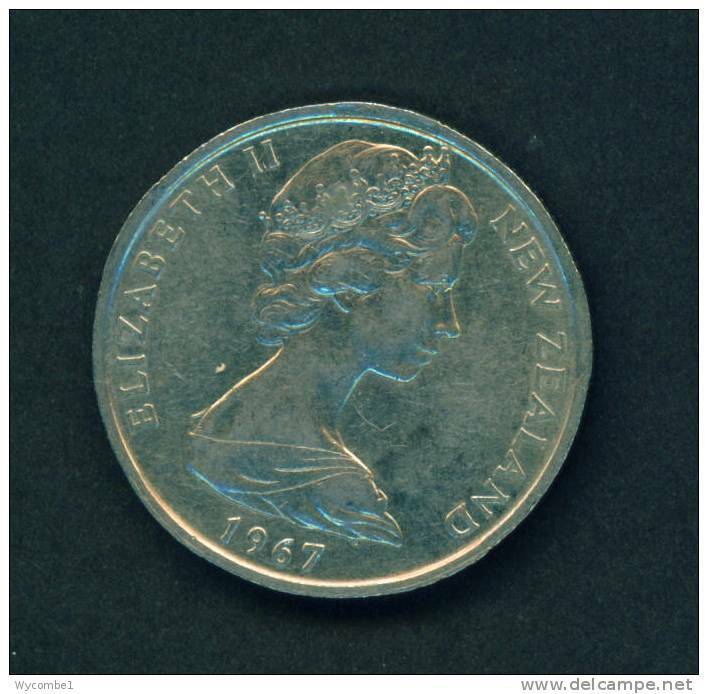 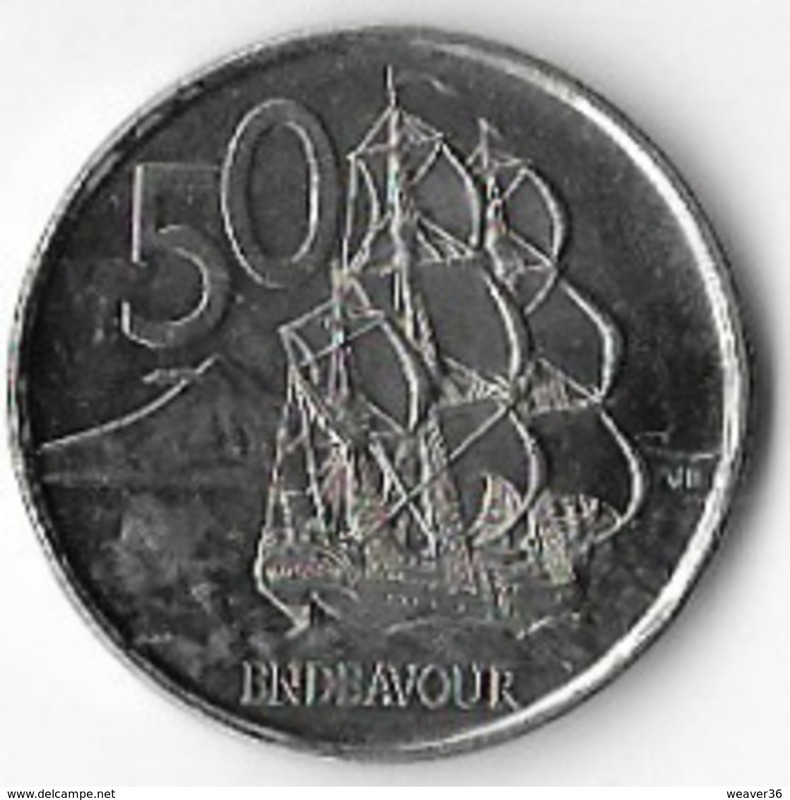 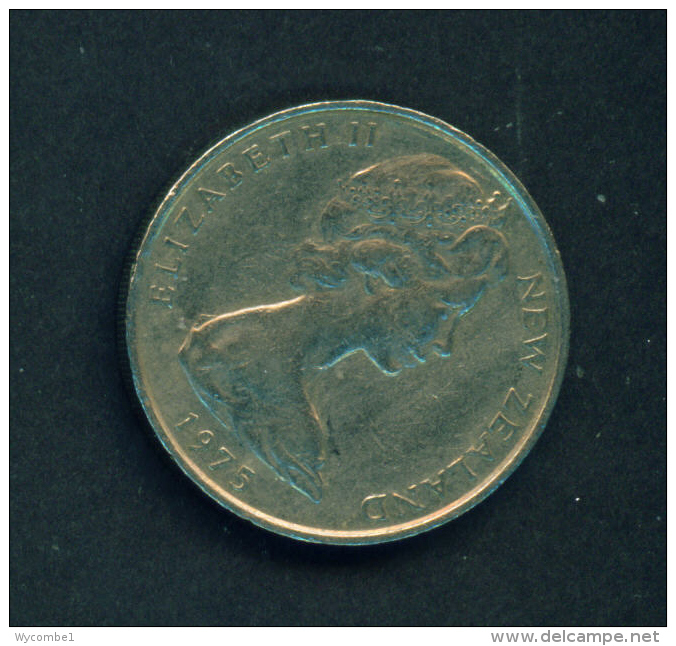 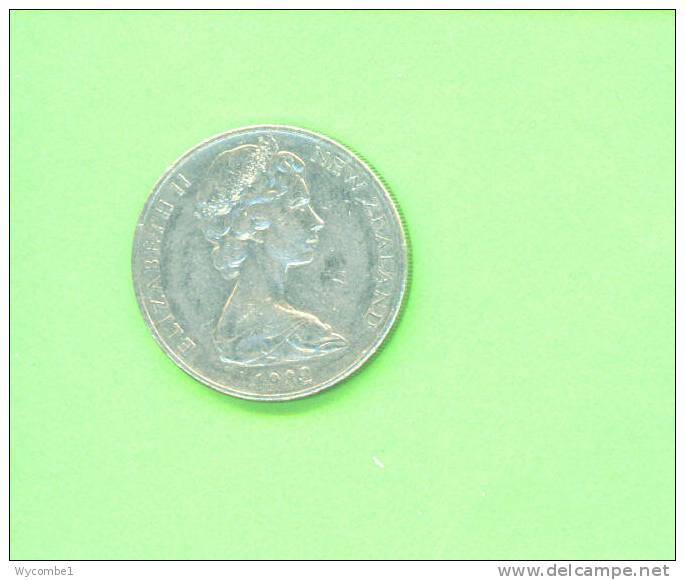 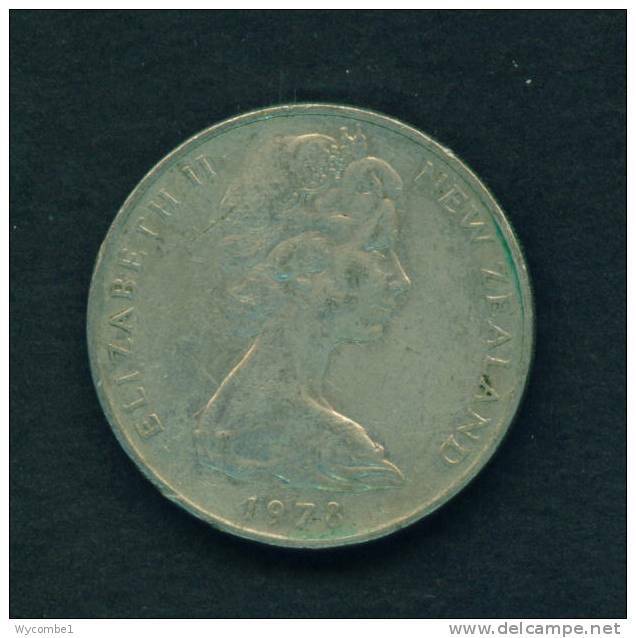 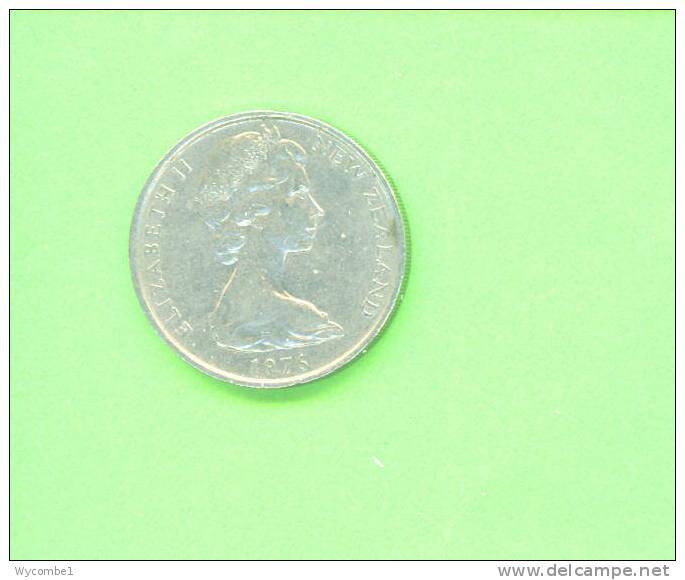 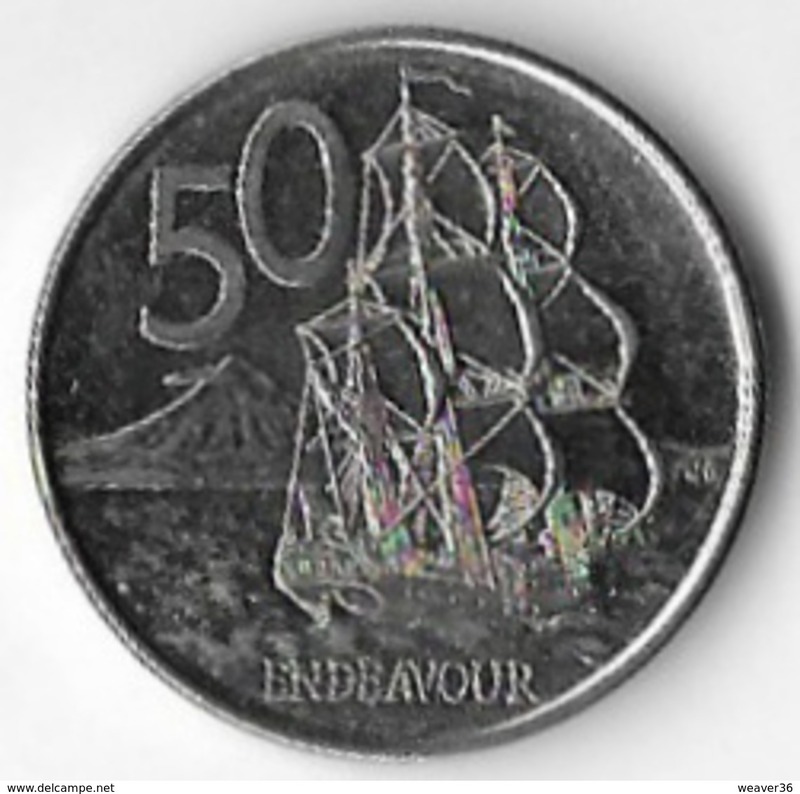 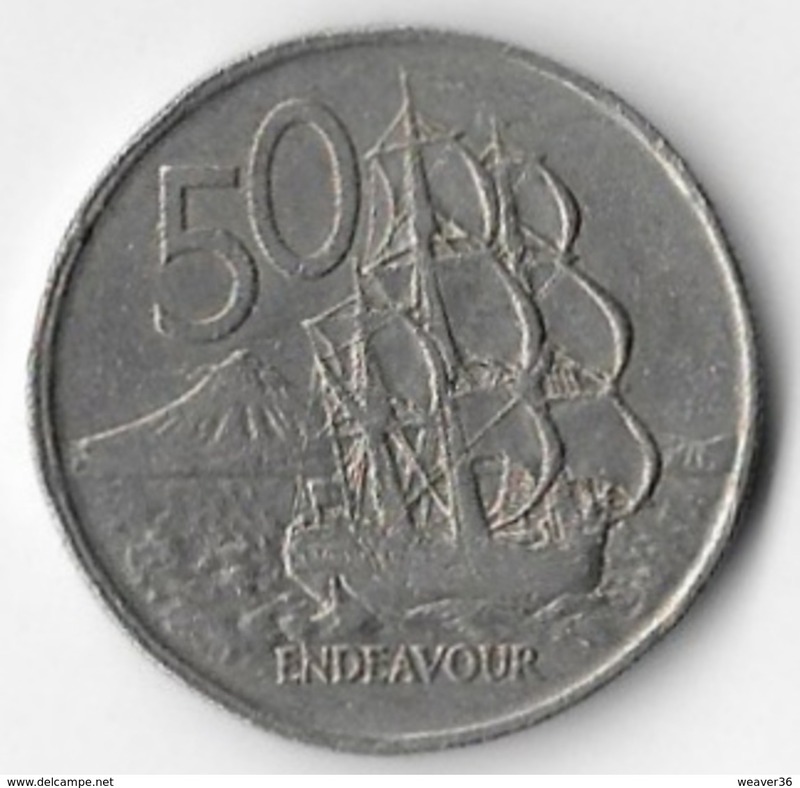 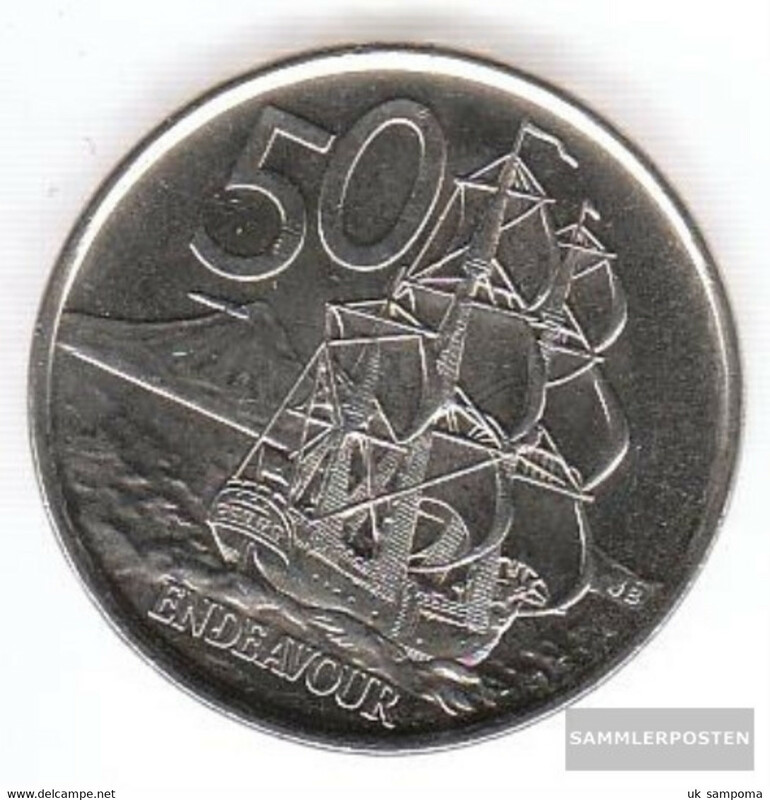 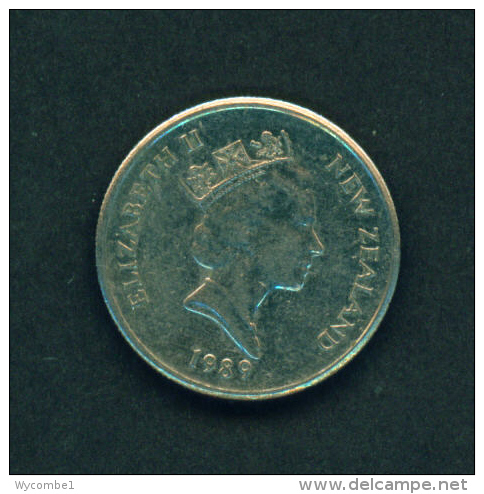 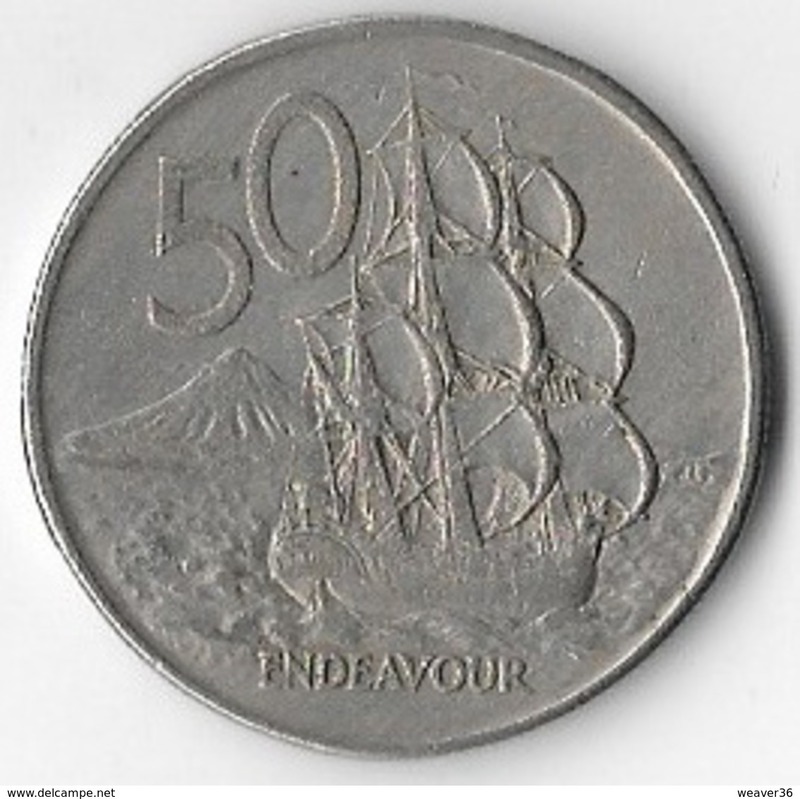 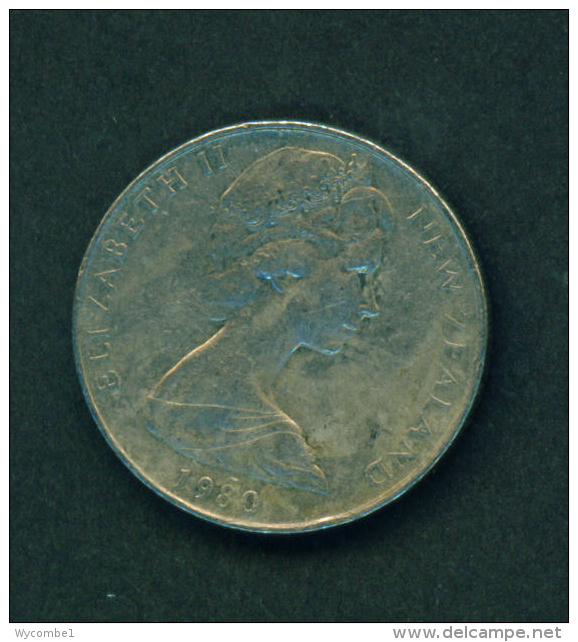 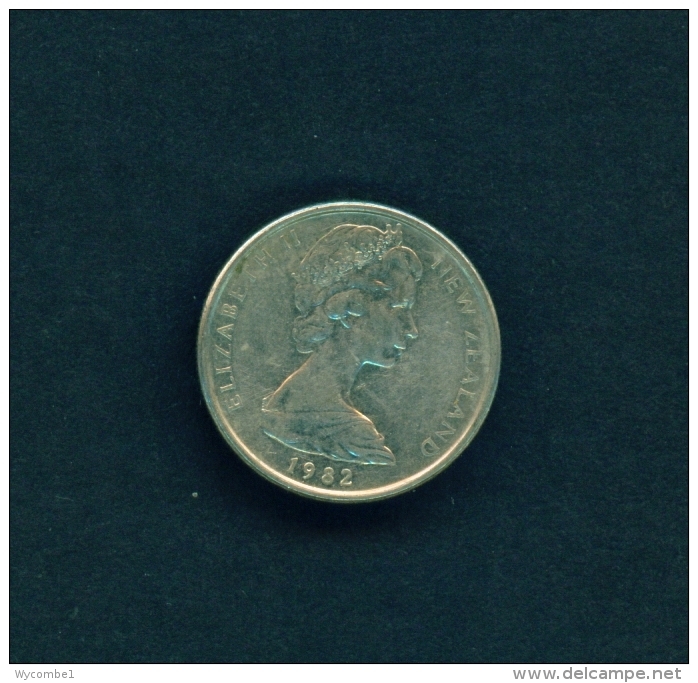 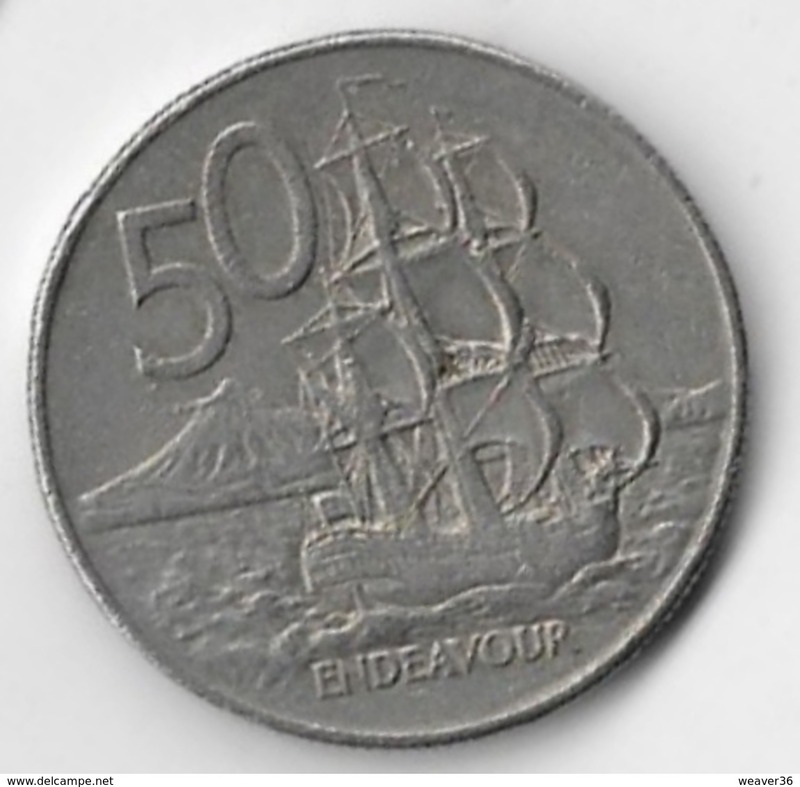 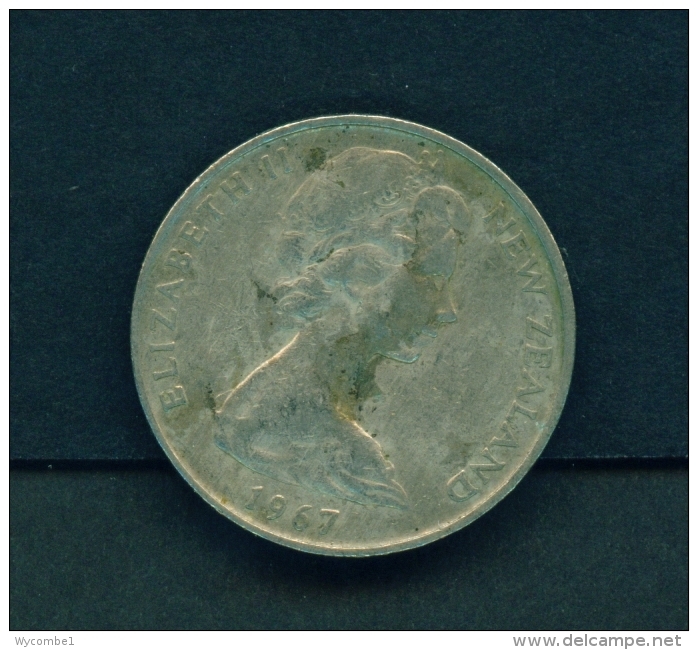 NEW ZEALAND 1967 50 CENTS USED COIN VERY FINE Copper-Nickel. 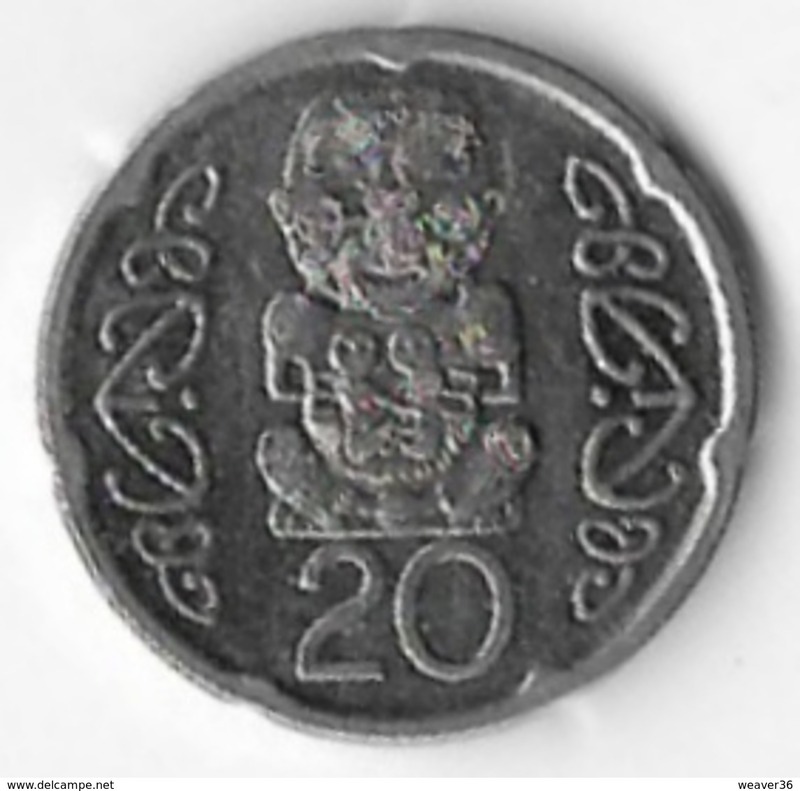 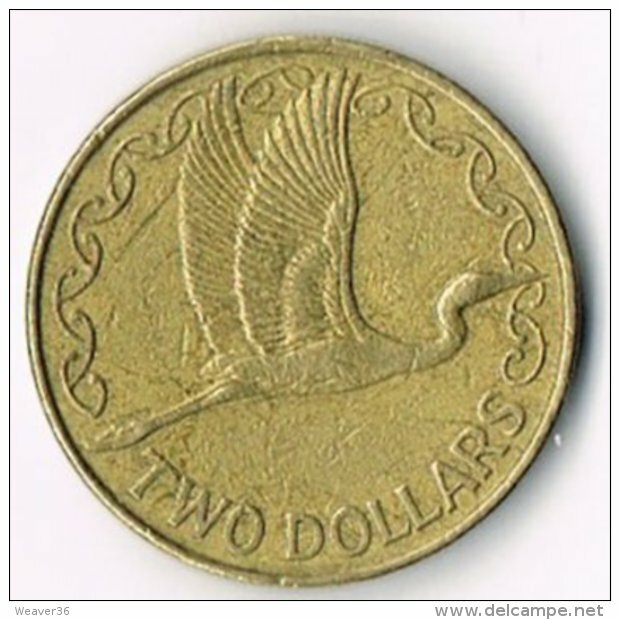 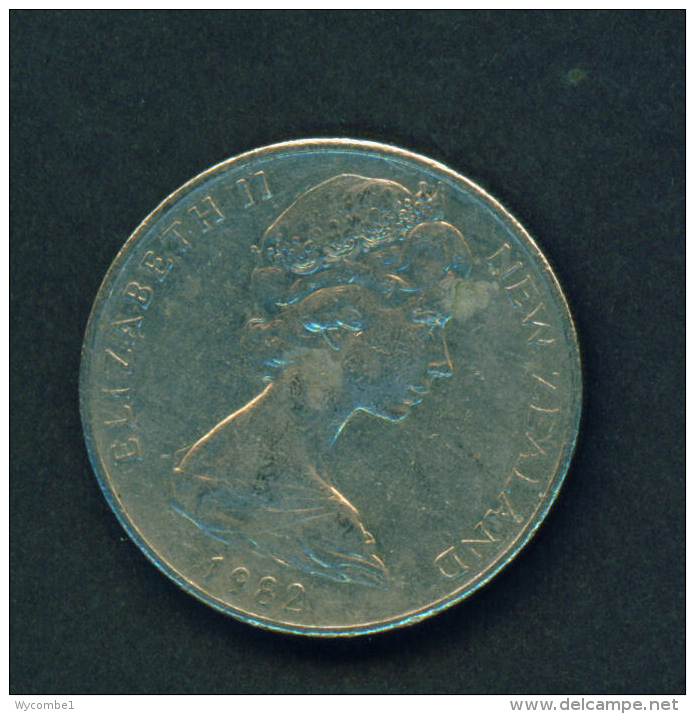 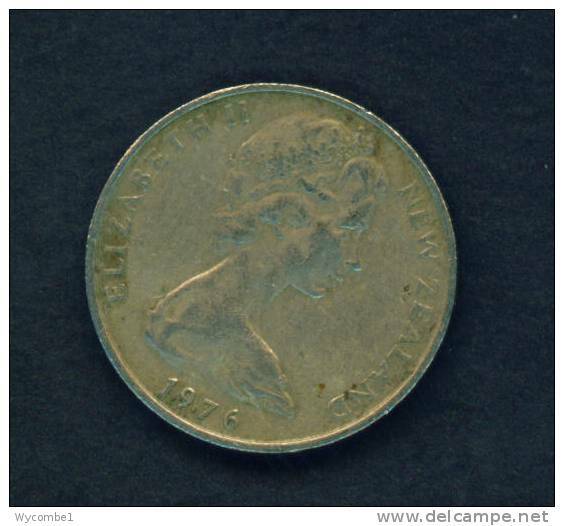 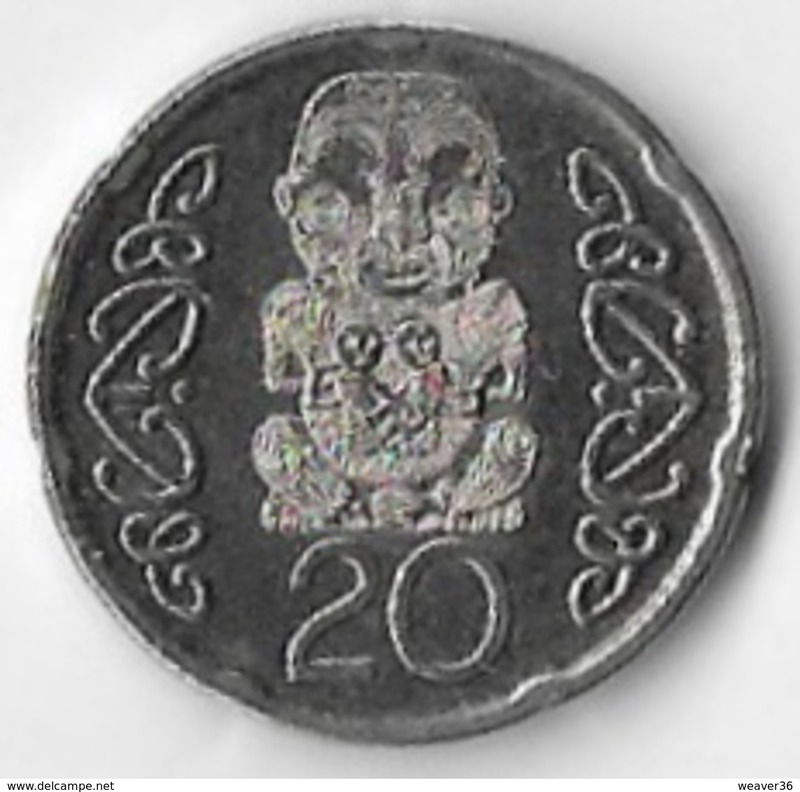 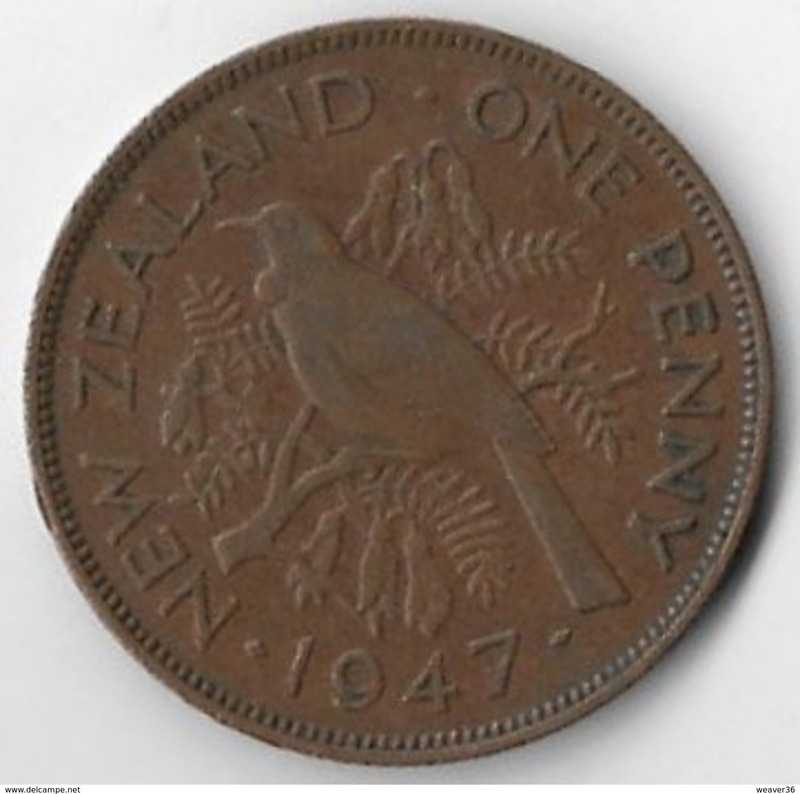 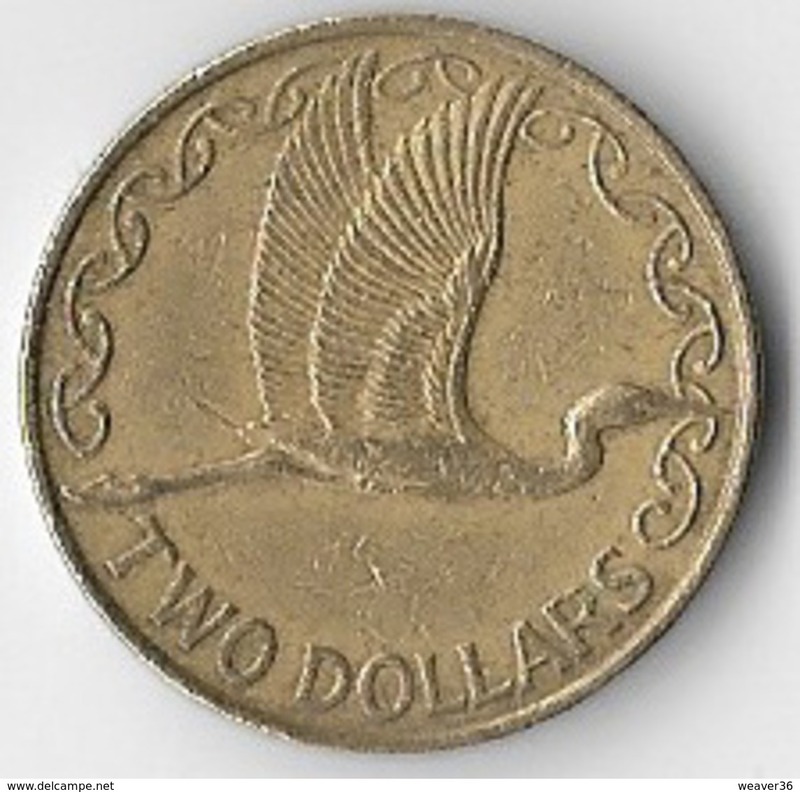 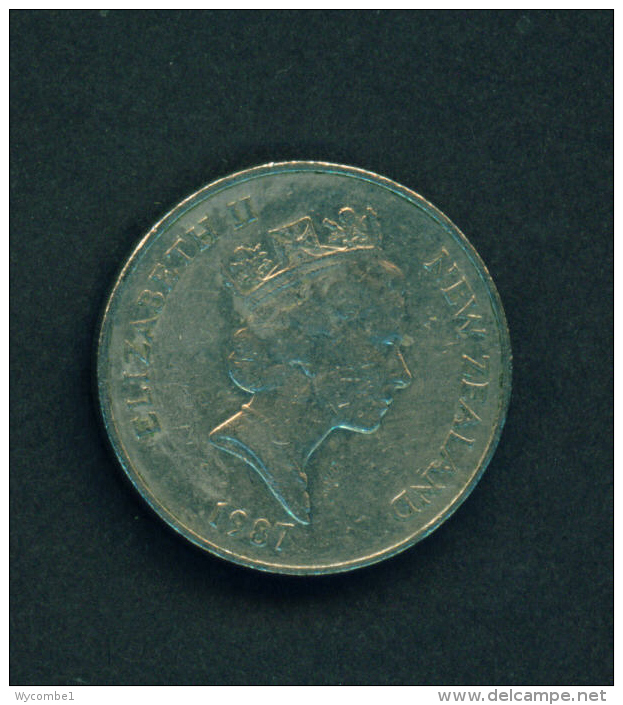 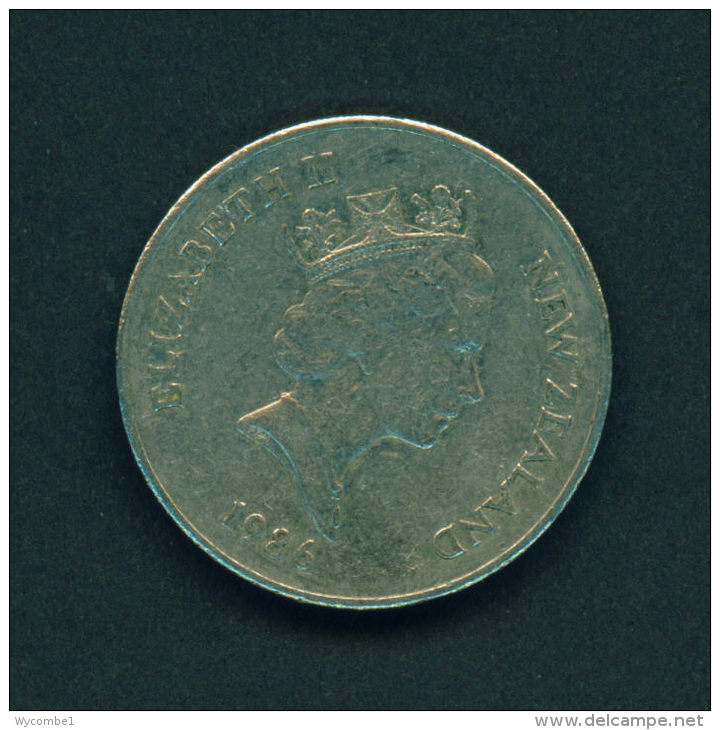 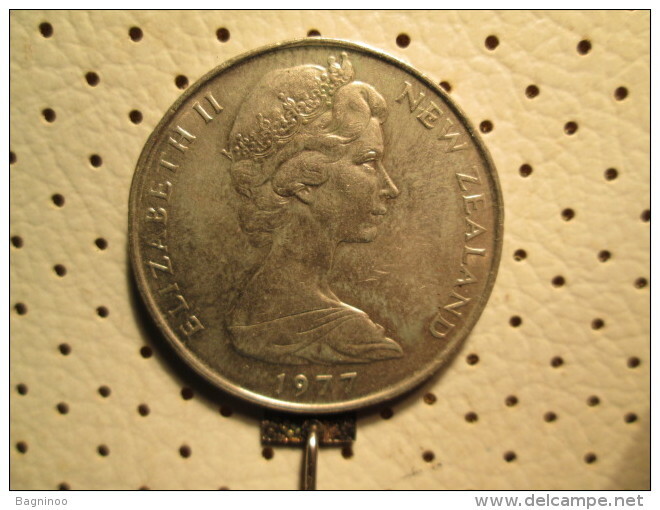 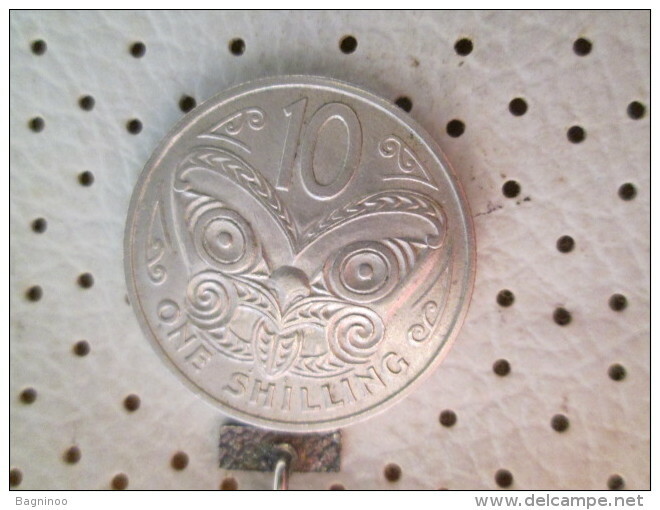 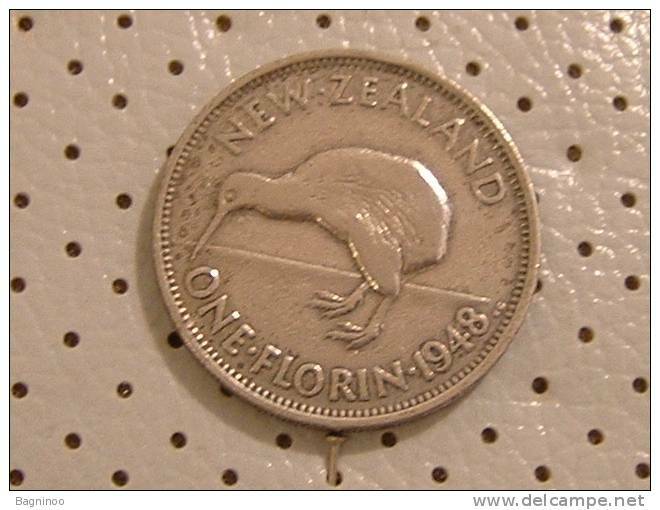 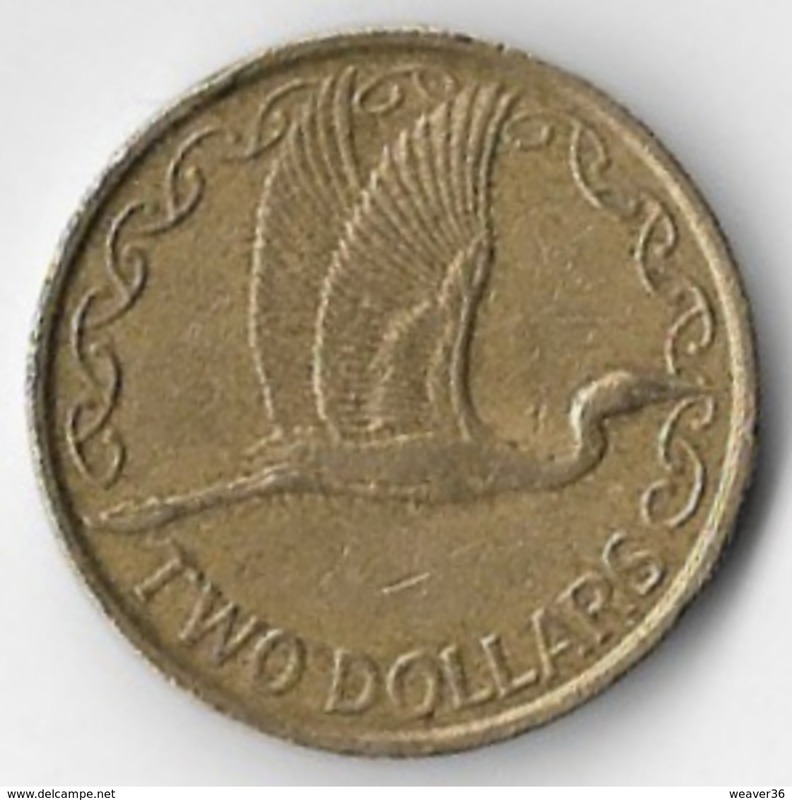 NEW ZEALAND - 1967 20 Cents Kiwi Circ. 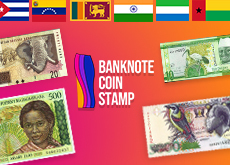 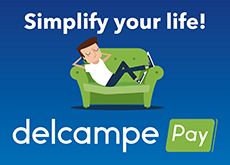 There are 1668 items which correspond to your search on Delcampe International.